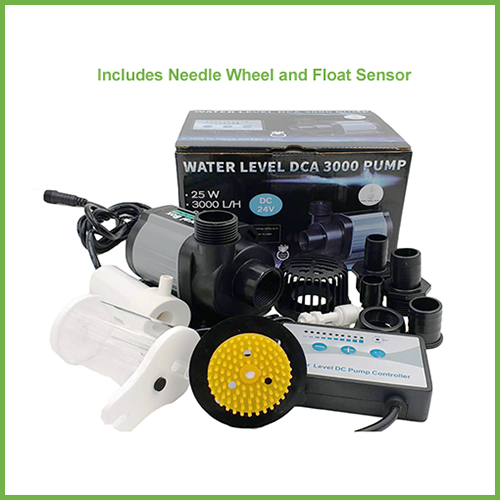 The new Coral Box DCA3000 Needle Wheel pump offers the reliability and performance of top-of-the-line skimmer pumps at an affordable price. Powered by an energy efficient, high performance motor with innovative electronics resulting in power savings up to 60%. 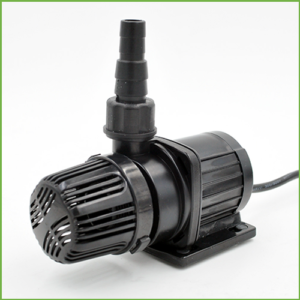 Massive air intake, silent operation, long life expectancy and 10 speed controller are standard with these pump. 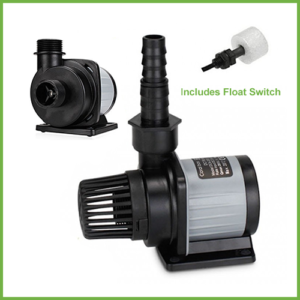 Includes a float switch that automatically shuts the pump down if the water level is too low or if your protein skimmer cup is full. This function can also be over ridden if desired. 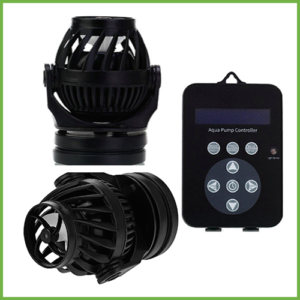 The needle wheel kit includes a venturi air intake, large diameter air intake hose and an air intake silencer with dual intakes for extra quiet operation. 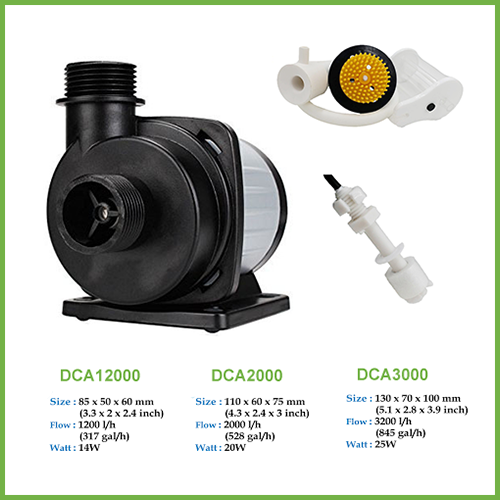 The DCA3000 will automatically compensate for a recent tank feed by maintaining a reduced speed for 1 hour after feeding and prevent the skimmer from overflowing. 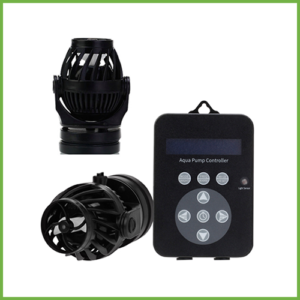 Longer feeding times of 30 and 50 minutes allow you to complete complex tasks like aquarium maintenance, water changes and higher feeding requirements. 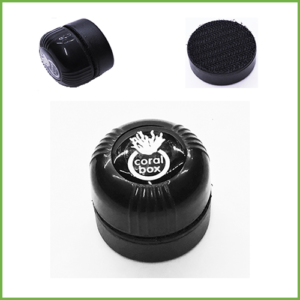 The Coral Box DCA3000 Needle Wheel pump is a suitable replacement or upgrade for most popular skimmer brands including Reef Octopus, Bubble Magus, Skimz, etc.